The Yeezy Boost 750 is a mid-top sneaker designed by Kanye West and adidas. The MSRP for the shoe is $350. The first release was in February 2015 in a grey/white colorway. The second release was the all-black colorway which hit stores on December 19th, 2015, followed by the grey/gum colorway which released on June 11th, 2016. The latest Yeezy Boost 750 “Light Brown” released on October 15th, 2016. 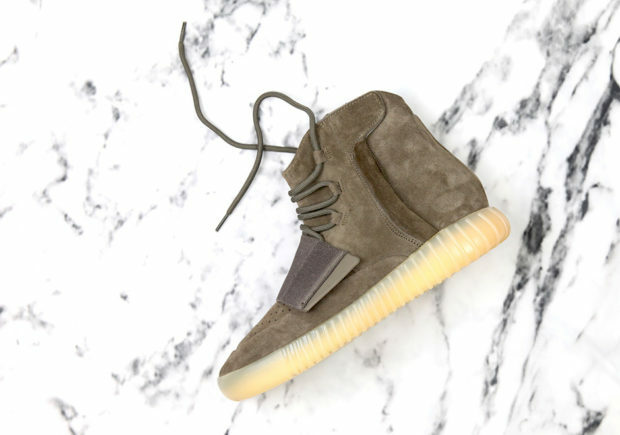 Currently, resale prices for the Yeezy Boost 750 are $2,000-3,000. Read below to learn more.